Hulu Releases The Handmaid’s Tale Super Bowl Spot! Hulu has released The Handmaid’s Tale Super Bowl spot, which you can watch below! This is Hulu’s first Super Bowl spot for an original series. The Handmaid’s Tale is set to premiere its 10-episode first season on April 26, 2017. The series is based on the best-selling novel by Margaret Atwood. The drama series is the story of life in the dystopia of Gilead, a totalitarian society in what was formerly part of the United States. Facing environmental disasters and a plunging birthrate, Gilead is ruled by a twisted fundamentalist regime that treats women as property of the state. 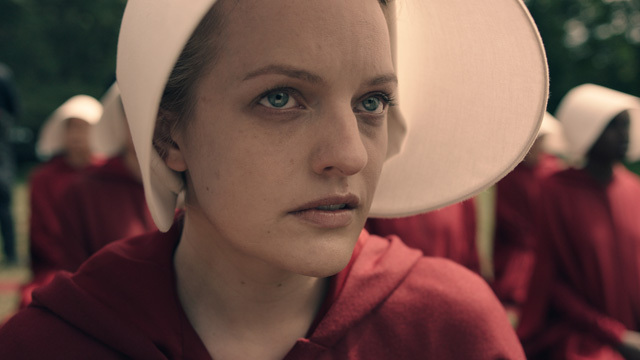 As one of the few remaining fertile women, Offred (Elisabeth Moss) is a Handmaid in the Commander’s household, one of the caste of women forced into sexual servitude as a last desperate attempt to repopulate a devastated world. 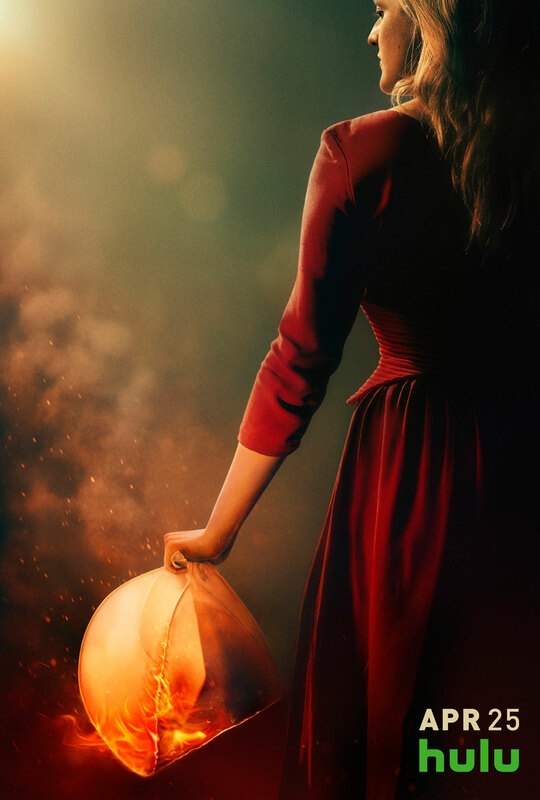 In this terrifying society where one wrong word could end her life, Offred navigates between Commanders, their cruel Wives, domestic Marthas, and her fellow Handmaids – where anyone could be a spy for Gilead – all with one goal: to survive and find the daughter that was taken from her. Elisabeth Moss, Joseph Fiennes, Yvonne Strahovski, Samira Wiley, Max Minghella, Madeline Brewer, Ann Dowd and O-T Fagbenle star in the show. What do you think about The Handmaid’s Tale Super Bowl spot? Let us know what you think in the comments.